As the consumer appetite grows for more luxury vehicles, automakers are trying to differentiate themselves from the competition. One addition that’s been successful is turning the car into a rolling concert hall with the help of high-end audio systems. 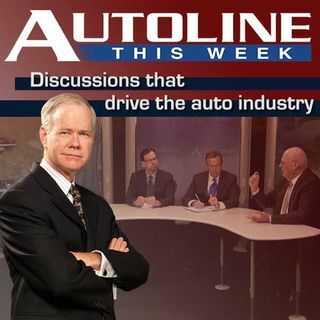 On this week’s show, representatives from HARMAN Audio and Lincoln Motor Company discuss why this option seems to be working for the buyers of today’s upscale autos, and how the two companies work together to pump out the jams.